Germany's domestic intelligence agency chief Hans-Georg Maassen may be forced to resign after casting public doubt over the authenticity of footage seemingly showing protesters in Chemnitz, Saxony chasing migrants. It's far from the first time the Bundesamt für Verfassungsschutz (BfV) has been engulfed in scandal. 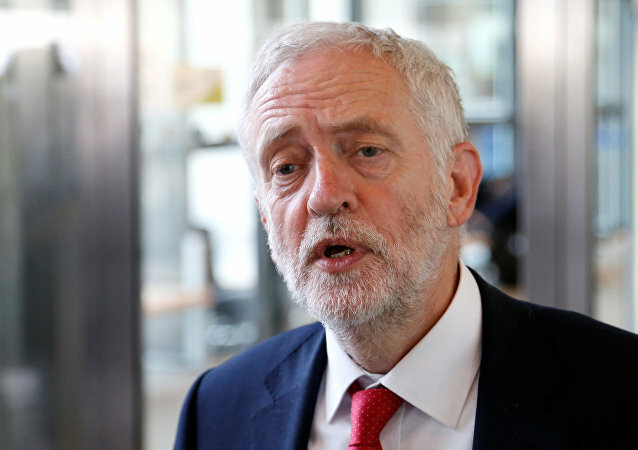 Germany's Stasi Records Agency has commented on recent media reports, alleging that the Labour Party leader Jeremy Corbyn had met with a Czechoslovak spy during the Cold War and provided him with sensitive data. On October 7, Russian President Vladimir Putin turned 65. 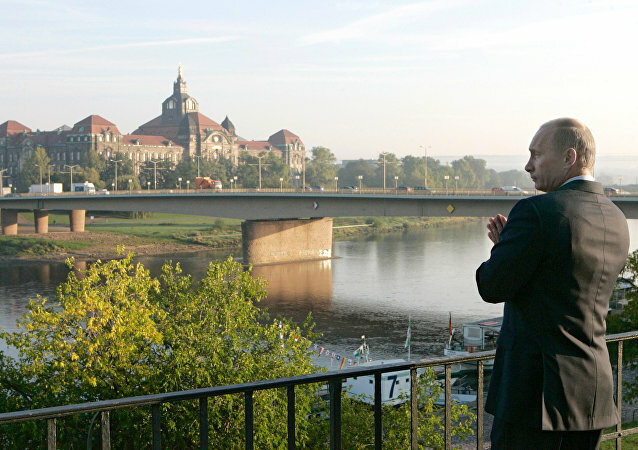 Sputnik prepared a special report on this occasion taking a tour across the buildings, in which the current Russian leader lived, worked and spent his free time during his five-year stay in Germany. Andrej Holm, State Housing Secretary of the Berlin city government, has been dismissed after lying about his full-time employment by the East German Ministry of State Security.